Our industry is constantly evolving with new technologies and efficiencies. Here you'll find a rotating selection of our newest products. Enjoy! Enviroshake is on the front end of recycled roofing products. They manufacture durable composite cedar shake roofing that looks great, and comes with a 50 year lifetime. Tiny house trailers are designed specifically for tiny houses, and provide a durable rigid frame to start your new project on. We can ship tiny house trailers throughout North America. Apricus leads the charge in solar water collectors. Solar energy has many uses including generating heat. We've put together the perfect kit to take the guess work out of the equation. Humless is one of our favourite companies. Emerged in the solar battery industry, innovation is a necessity. They've recently launched their new line of all in one lithium charging stations. 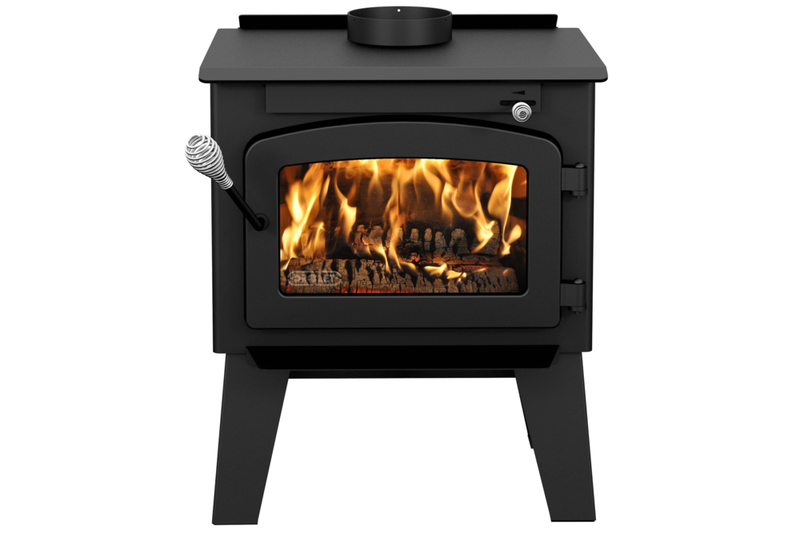 Drolet makes small certified wood stoves; if you need to get past your insurance broker, these are the wood stoves for you. 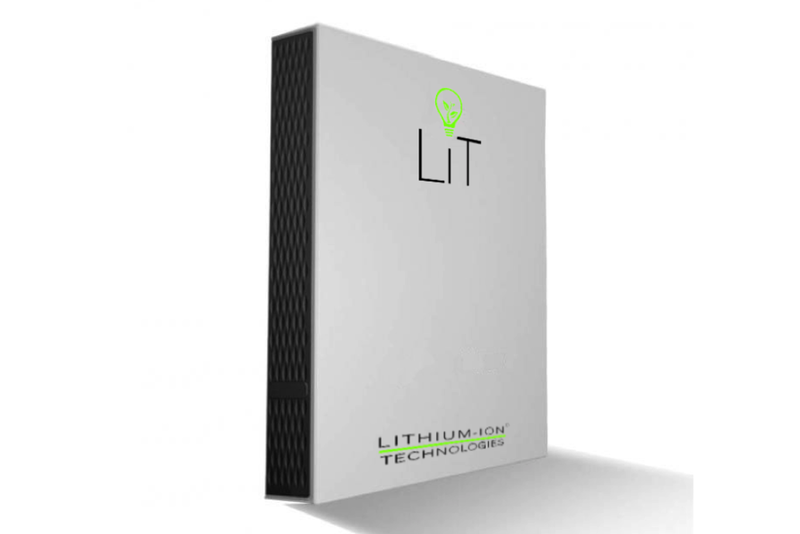 Lithium Ion Technologies is focusing on reinventing the solar world with their lithium batteries. These batteries are lightweight, cost-effective, and last for years.